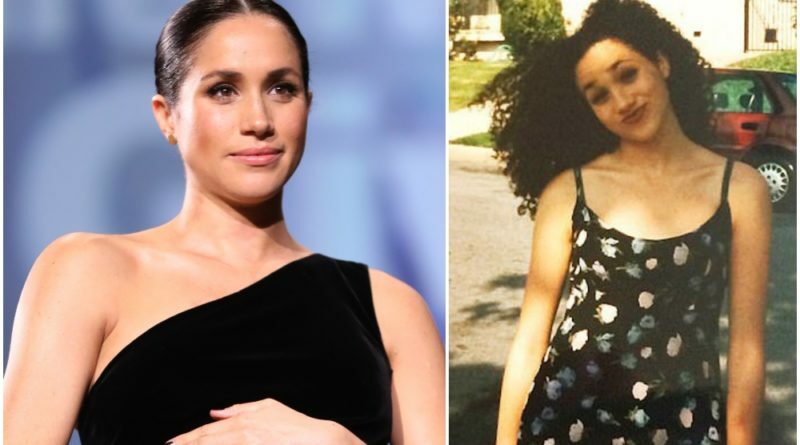 Meghan has opened up about how her teens and 20s were a “brutal” experience where she struggled to be “happy” and “fit in”. On her 33rd birthday in August 2014, on her now-closed l blog The Tig, Meghan wrote that she had finally found happiness, but that it had taken a while to get there. 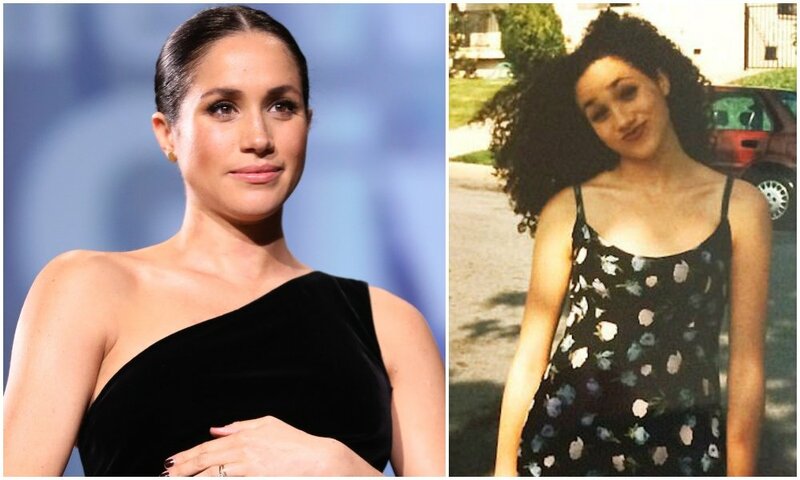 Meghan, who is pregnant with her first child, had her turning point when she was 24 after being told to be more herself. She said: “My 20s were brutal – a constant battle with myself, judging my weight, my style, my desire to be as cool/as hip/as smart/as ‘whatever’ as everyone else. “My teens were even worse – grappling with how to fit in, and what that even meant. My high school had cliques: the black girls and white girls, the Filipino and the Latina girls. 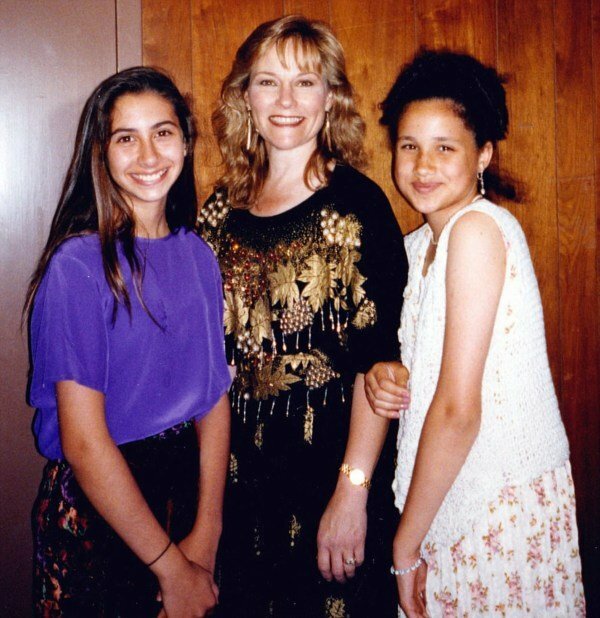 “Being biracial, I fell somewhere in between. So everyday during lunch, I busied myself with meetings – French club, student body, whatever one could possibly do between noon and 1pm- I was there. “Not so that I was more involved, but so that I wouldn’t have to eat alone. Meghan shut down The Tig in 2017. 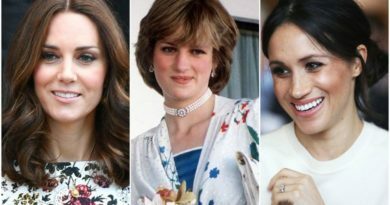 At that time, she was dating Prince Harry. The couple met in July 2016. In November 2017, they announced their engagement. 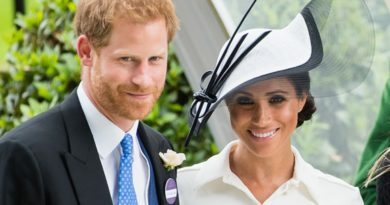 Prince Harry and Meghan tied the knot in a fairytale wedding last May. And very soon they’ll become a family of three.